The Freedom Food Alliance is a collective of small rural and urban farmers, activists, artists, community members and political prisoners who use food as an organizing tool to address food sovereignty, environmental justice, prisoner justice and economic justice. We believe it is important to bridge the gap between urban and rural because through strong regional unity we can create sustainable alternatives and tackle the injustices in our communities. We believe food sovereignty is the best way for us to truly transform the inequalities that we see in our communities and gain control over our food. 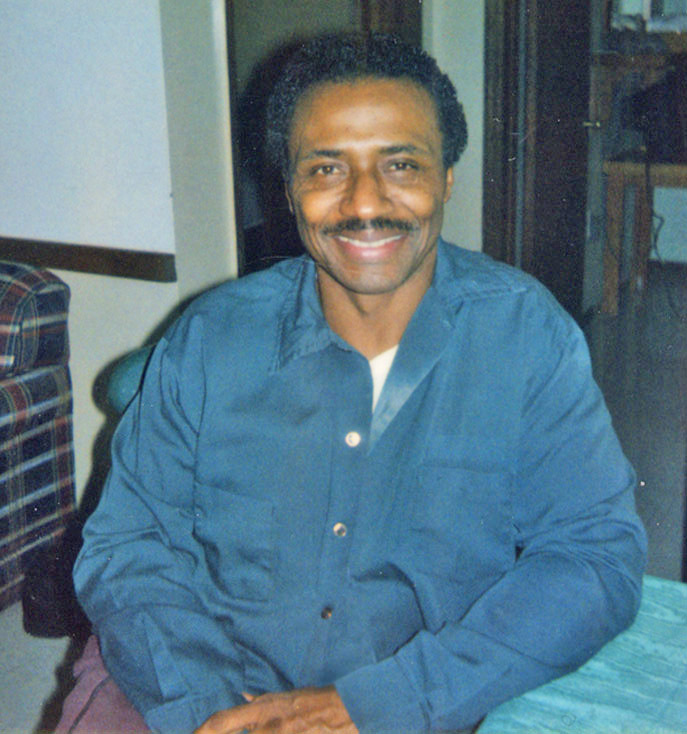 The alliance is based off our mentor and co-founder, political prisoner Herman Bell’s Victory Gardens Project, where a number of organizations and volunteers cultivated land in Maine to distribute for free in urban areas. Similar to the Victory Gardens project, we will be using the direct service / organizing model with a cooperative business to address the inequalities in our communities. Making sure the people who are the most affected by these inequalities are benefiting and running this project.